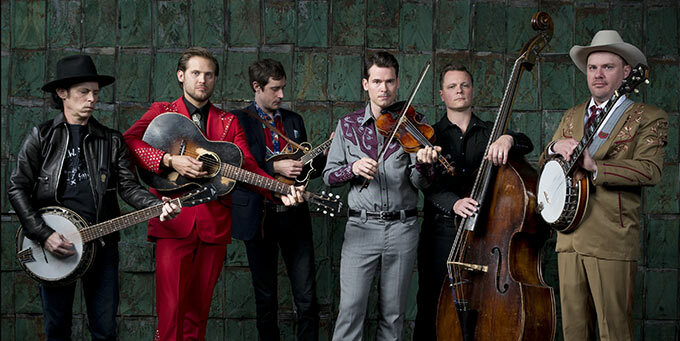 Win a pair of tickets to see Old Crow Medicine Show at The Fox on 4/30! Old Crow Medicine Show is coming to The Fabulous Fox Theater on April 30, 2016 and we just happen to have a pair of tickets to give away! Enter to win here! 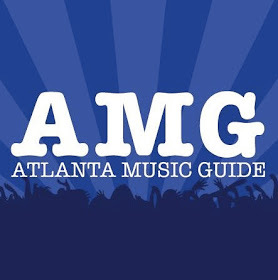 We’ll notify the winner by email on Wednesday, April 27! Good luck!! !